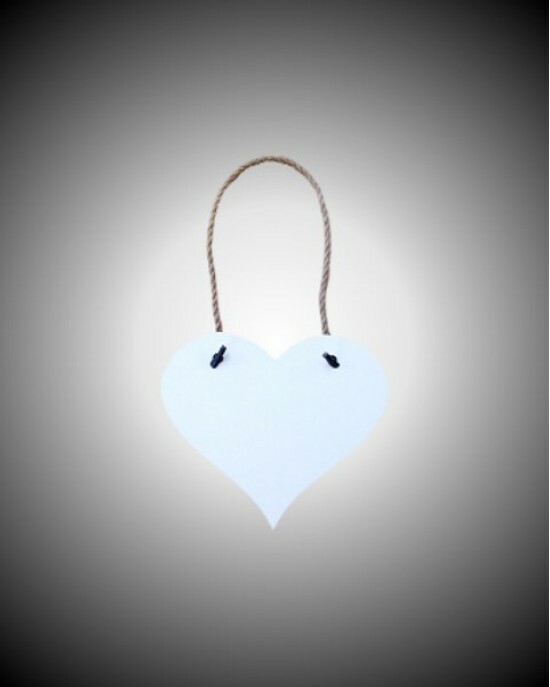 Hanging Wooden Heart shaped signs are approximately 18cm x 15.5cm and can be printed in vivid colour. Add your brand to promote your club, group or organisation. Enhance with a photograph to create a stunning gift that can be used for a variety of occasions.